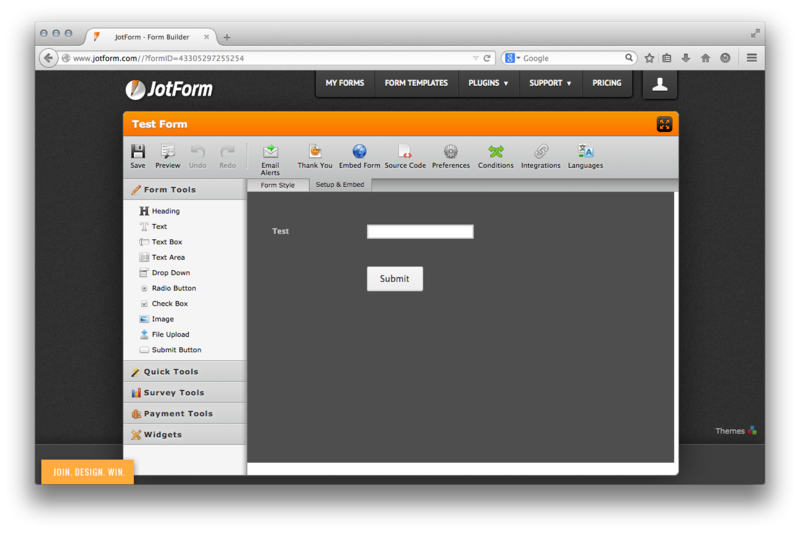 JotForm logo appears automatically at the form header! I am getting the same challenge! We apologize for the temporary issue about the header logo when using the new Form Designer. Our dev team were made aware of this and had immediately patched the glitch. It is fixed now and should not happen on newly created jotform. Please take note also that old existing jotform that were not altered using the form designer during the brief interlude should not be affected by the glitch. And likewise, new form/s created at this time will also no longer be affected. Please inform us if there are still issue. You need NOT unchecked anymore the Page Background property in the Form Designer to fix the issue. Actually, just reloading again the affected form in the Form Designer and click on Save, will immediately fixed the anomaly. Thank you Jonathan. That was very helpful. Happy Thanksgiving. Do let us know if you have any further questions and we would be happy to help. I am now having the same logo issue that was seemed to be resolved. Jotform logo appears now when I leave designer, but no where to disable it. I have tried all above fixes with no luck. Please advise. Mac computer running OSX 10.9.4 using Firefox browser version 29.0.